Do Press Releases Really Help You Rank Better? Just a few weeks ago, one of the comments posted by Matt Cutts on press releases in the Google support forums triggered a whole lot of arguments, case studies and confusions in the SEO industry. In the brief note posted by Matt Cutts, he has mentioned that links from press release websites to benefit one’s rankings. The note is very brief and it does not go on to explain anything further. This however goes against the common experience of the webmasters because there are numerous cases where the ranking of a certain website or a blog happens to get a boost in the Google results after successful press release distributions. So the note posted by Matt Cutts begs for further explanation on what exactly the note means otherwise we are at the danger of coming to wrong conclusions. There are various interpretations going around on what Matt Cutts said in his brief note. Many think that he is only referring to the links from the press release sites and that press releases in themselves will continue to be beneficial. Regardless of how one chooses to interpret Matt Cutts statement, it is a known fact that one’s website traffic is boosted greatly with press releases. No one can deny this fact and if some is trying to deny this fact the they have some other hidden agenda under the table. When the website’s traffic increases then it automatically boosts the popularity of the website. 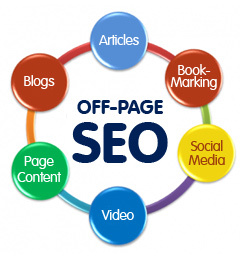 There are also chances that such sources get linked to easily which in turn boosts the ranking of websites. If you are planning to do a press release for your website, it is important that you go with an experienced service provider that knows what one is doing. Failing which you can invite unnecessary troubles for yourself. Any search engine marketing strategy for that matter needs to be executed correctly half-baked approach to SEO and link building will only get your website into trouble. If you have been using press releases to drive traffic and to improve your website’s online popularity then continue with the strategy. You do not have to be worried unnecessarily because you will continue to enjoy the benefits of Press Releases that you have been enjoying all along. Things won’t change overnight just because of some stray comment of Matt Cutts, which of course needs proper interpretation which we don’t have at hand at the moment. Thousands of businesses across the globe even as you are reading this are benefiting from the traffic generated by press release distribution. Your website too will continue to benefit. We continue to hear controversial views about almost every link building strategy and SEO strategy that we use today. You should therefore learn to take things with a pinch of salt. 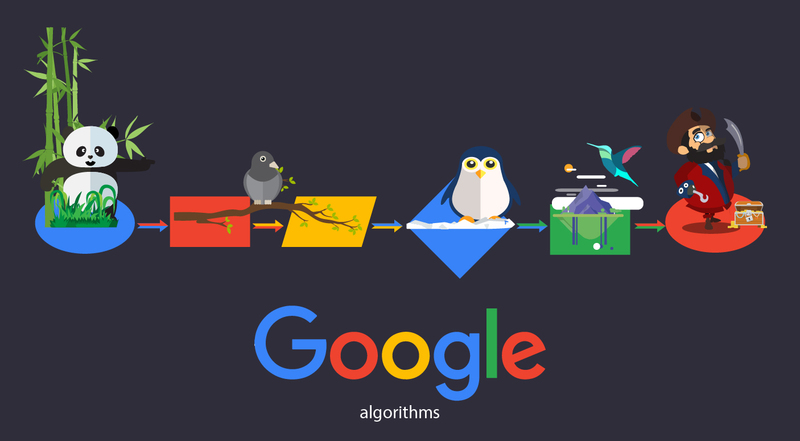 Most importantly, you should not miss the bigger picture on how Google works. 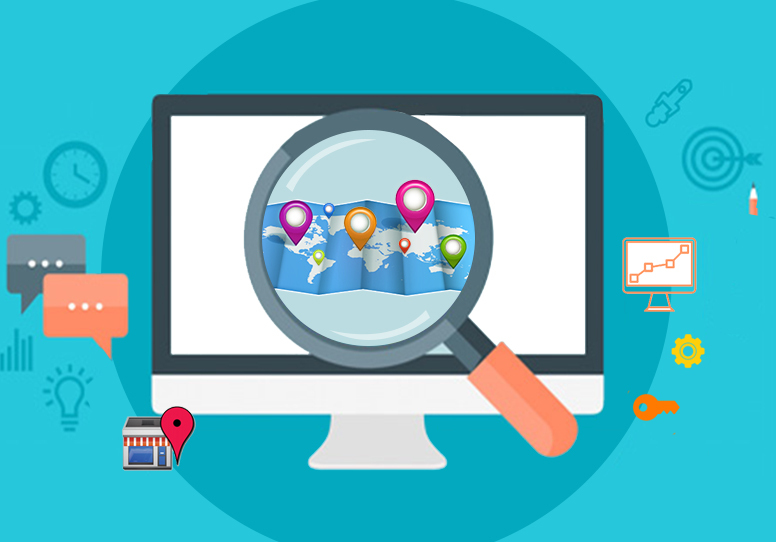 This will take you to the shore safely and your website will perform better with this approach.